Creative Bowl is the brainchild of Rob Reilly, global creative chairman at McCann Worldgroup, and leader of this year's Bowl jury. 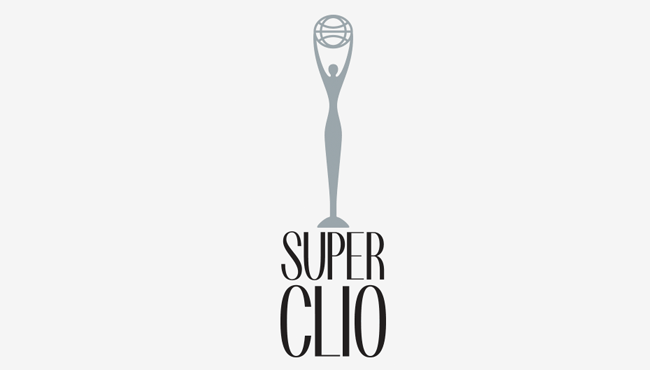 The 2015 Clio Creative Bowl jurors include, Ted Royer, chief creative officer, Droga5; Gerry Graf, founder and chief creative officer, bfg9000; Glenn Cole, founder and chief creative officer, 72andSunny; Colleen DeCourcy, global executive creative director, Wieden+Kennedy; David Lubars, chief creative officer, BBDO Worldwide and chairman, BBDO North America; Susan Credle, chief creative officer, Leo Burnett USA; Steve Simpson, chief creative officer, Ogilvy & Mather North America; Rob Schwartz, CEO, TBWA/Chiat/Day New York and Tim Nudd, creative editor, Adweek. Super Bowl Ads for Geeks will again bring you full coverage of the Super Bowl 2015 Ads. The Super Bowl 2015 will take place on February 1, 2015 in Arizona. The Super Bowl XLIX game will be played in the University of Phoenix Stadium in Glendale. NBC is broadcasting the Super Bowl 2015. The Super Bowl 2015 Halftime Show will be performed by Katy Perry.